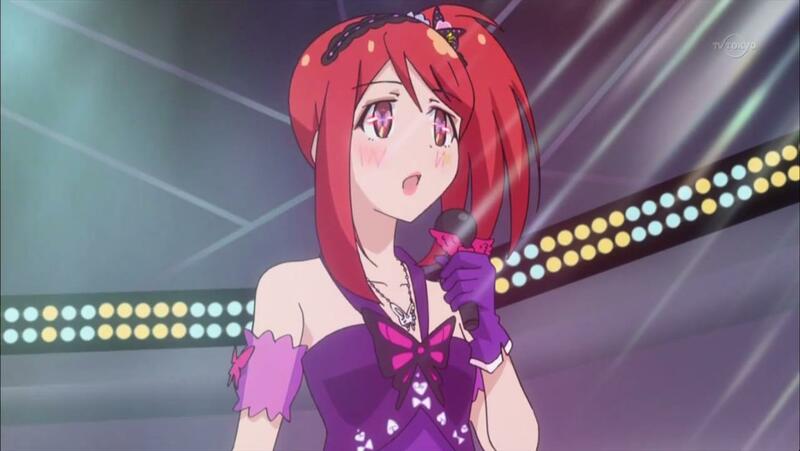 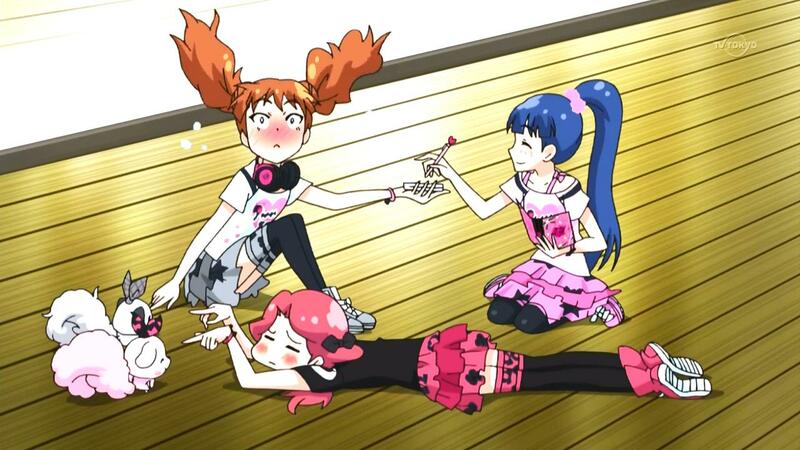 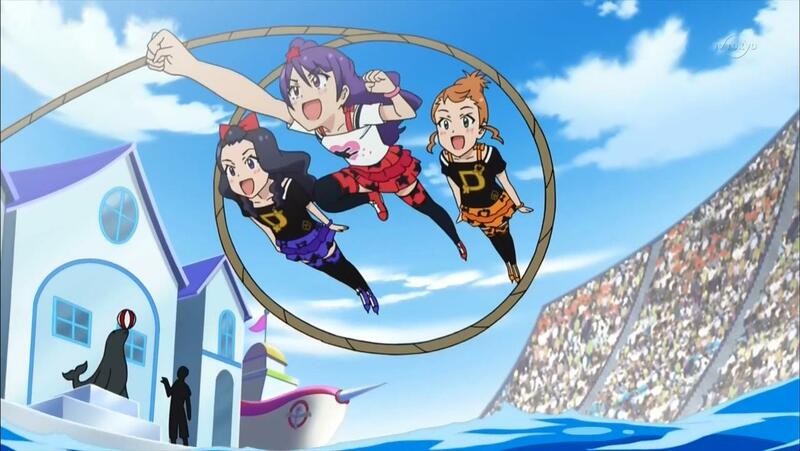 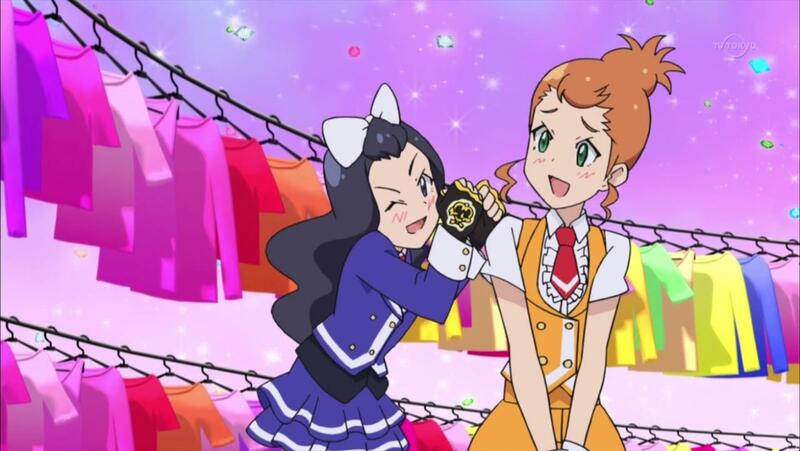 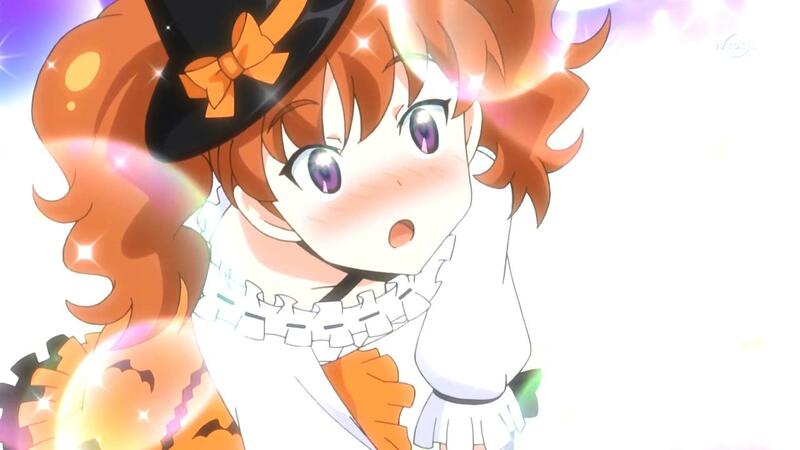 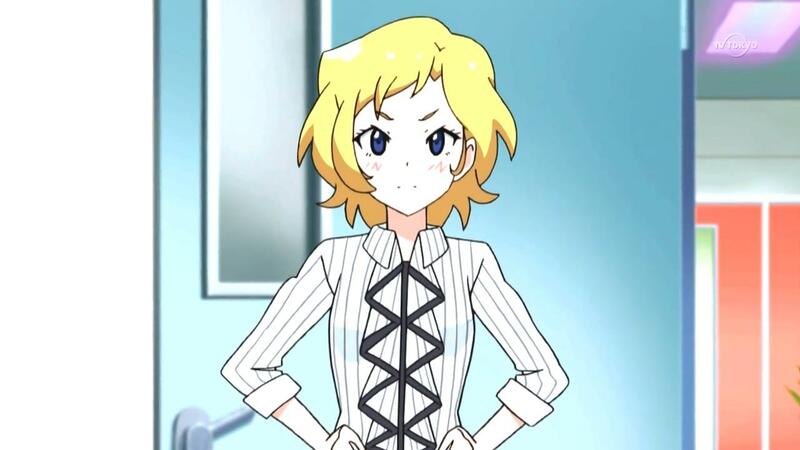 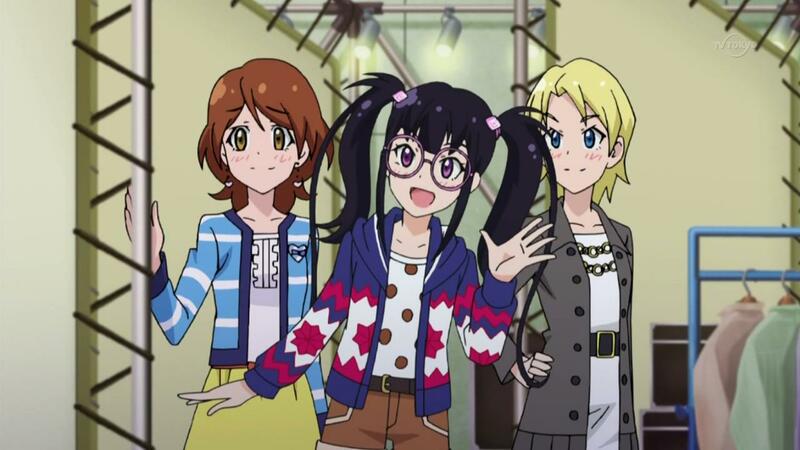 Pretty Rhythm Dear My Future Episode 34 Released! 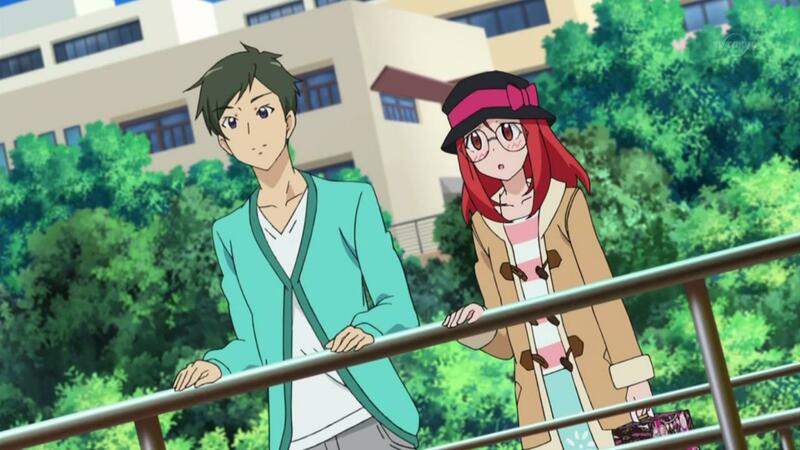 Pretty Rhythm Dear My Future Episodes 29-31 Released! 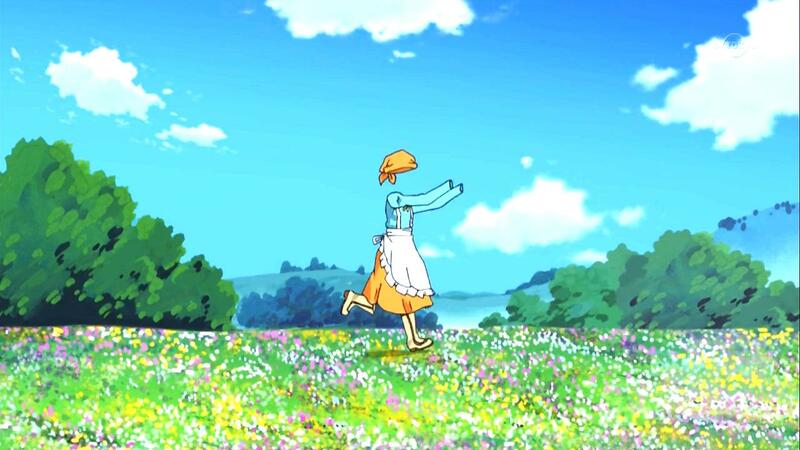 Releasing time for PRDMF part 2!